Electrician Altrincham Service providing a full domestic & residential electrical service including fuse box upgrades, extensions, rewires, partial rewires, kitchen rewires, extensions, loft conversions, lighting & power installation, downlights, outside power & cooker installations. We are also Manchester’s No.1 Inspection & Testing company. Through our sister site www.manchesterelectricalinspections.co.uk we carry out hundreds of electrical surveys for house buyers, home sellers & landlords throughout Greater Manchester. Whether you are a landlord of one or many properties or you are a homebuyer / house seller requiring an electrical inspection report (EICR) to complete your house purchase we offer NICEIC backed, fully insured Electrical Installation Condition Reports EICR’s that are accepted by EVERY solicitor, bank, building society and lender throughout the UK. 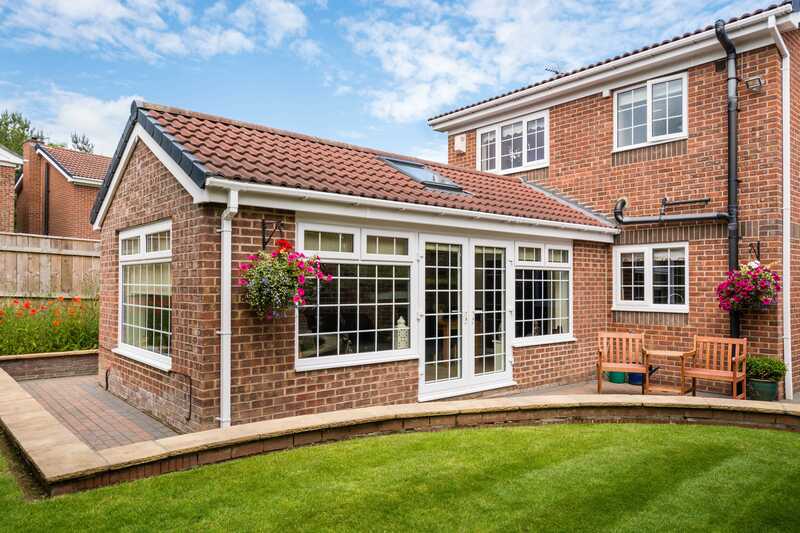 We cover the whole of South Manchester & Cheshire including Altrincham, Sale, Timperley, Didsbury, Chorlton, Trafford, Salford, Knutsford, Wilmslow, Alderley Edge, Prestbury, Mobberley, Bowden, Hale, Hale Barns, Lymm, Dunham Massey and Stockport to name a few. We are reliable location electricians with reasonable minimum charges, low call out fees and genuine prices. From additional sockets & switches to upgrading your current fascias. 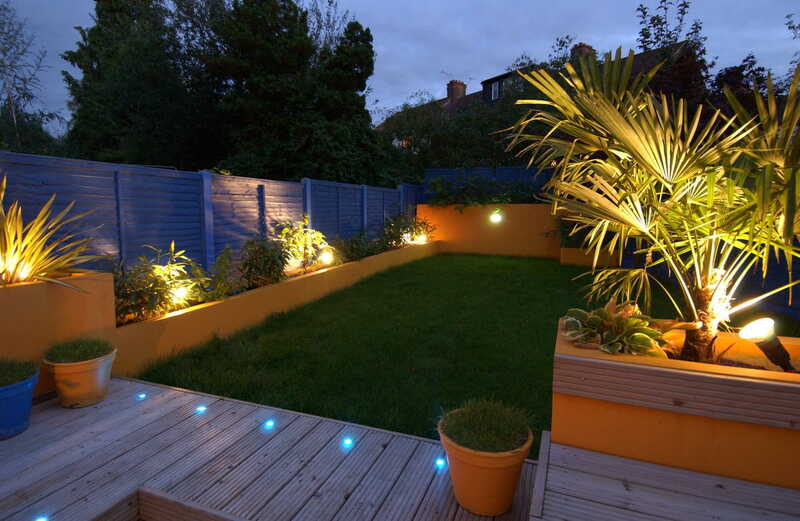 We specialise in domestic and landlord electrical installations throughout the South Manchester & Cheshire area. All of our electricians are fully qualified and work to the British Standard BS7671 2008. They are all City & Guilds 17th Edition and Part P Full Scope qualified. We have very competitive prices and offer a free quotation on all our services along with a free design and consultation service. 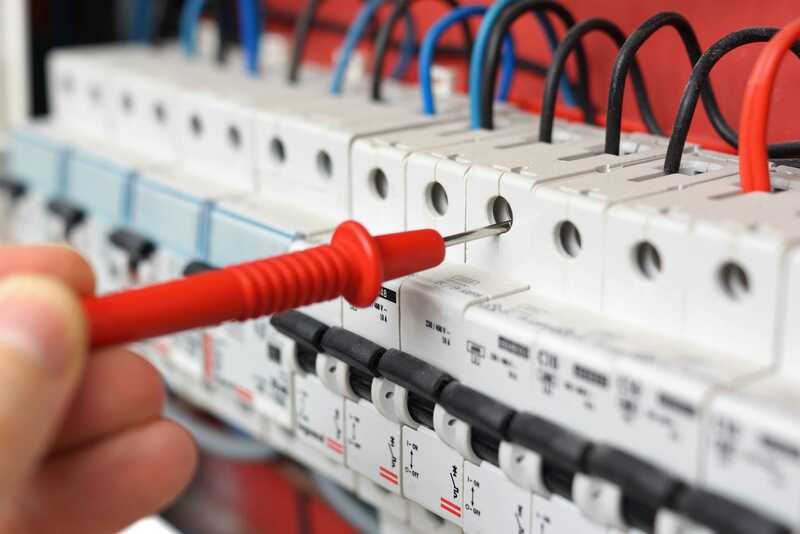 To find out more about Altrincham Electrical Services and the electrical services that we provide take a look through our site or call us on 07493 508 439 or 0161 611 00 44 and speak with one of our knowledgeable staff. They will be able to provide helpful advice on the electrical work needed, and arrange a convenient appointment time for one of our electricians to attend.